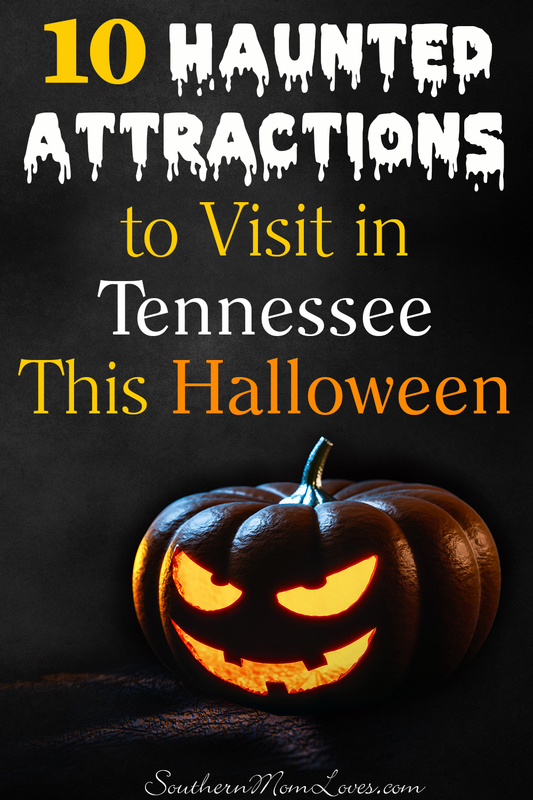 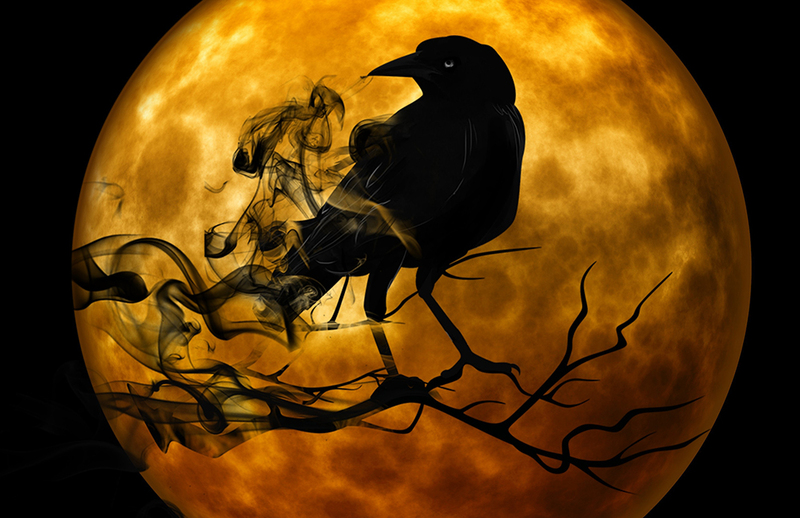 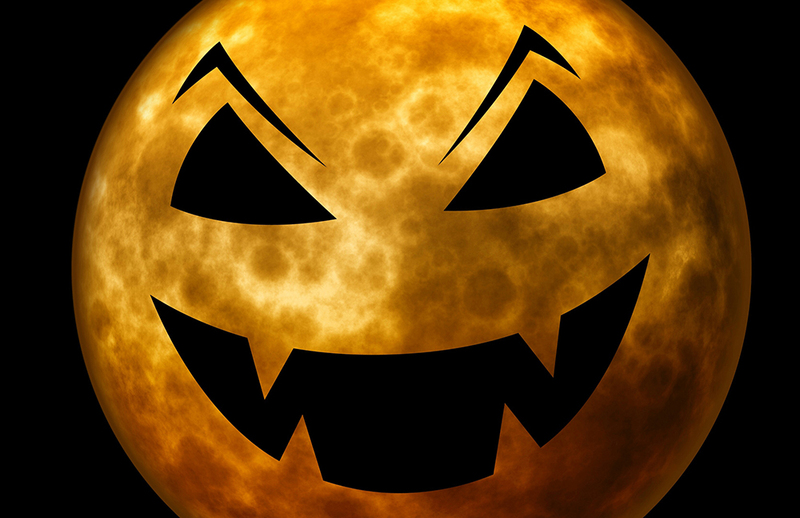 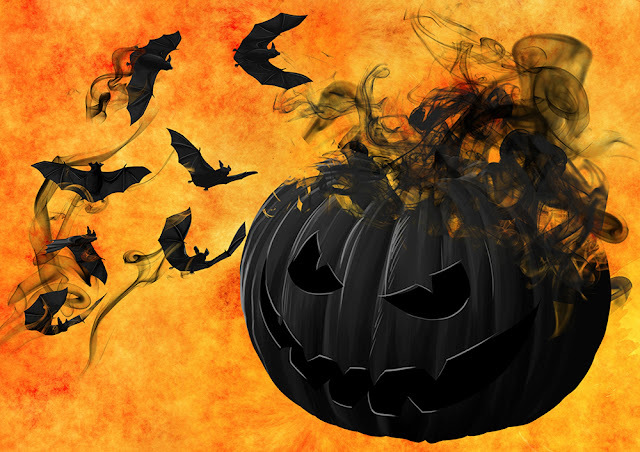 Southern Mom Loves: 10 Haunted Attractions to Visit in Tennessee This Halloween! 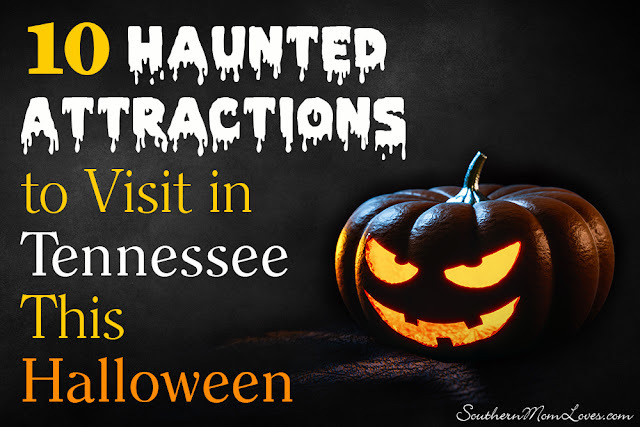 Said to be the only Knoxville, TN area Haunted Attraction that is confirmed actually haunted! You can experience an approximately30-minutee walk-through, live performance, psychologically designed to shock your senses, test your limits, and bring out your deepest fears.